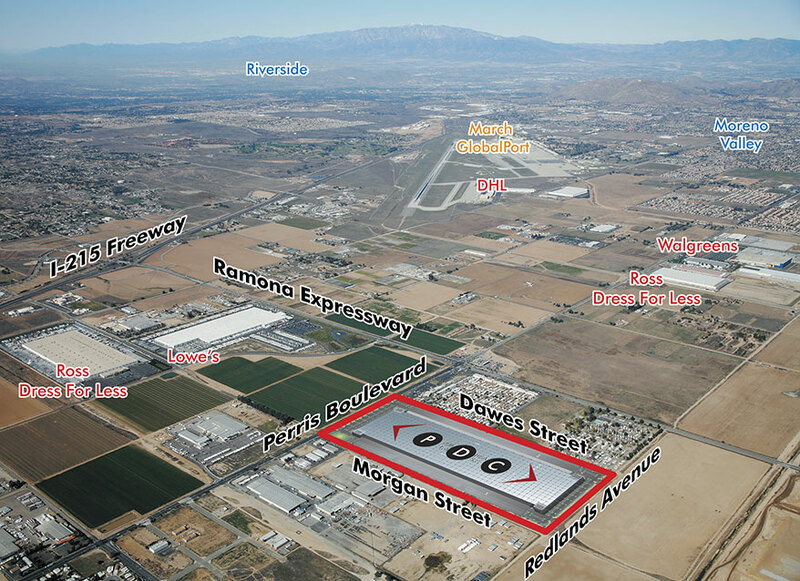 On behalf of a public pension fund, in 2005 IDS Real Estate Group purchased an 80-acre parcel in Perris. Over an 18-month period IDS worked closely with the City to entitle the site for industrial development. 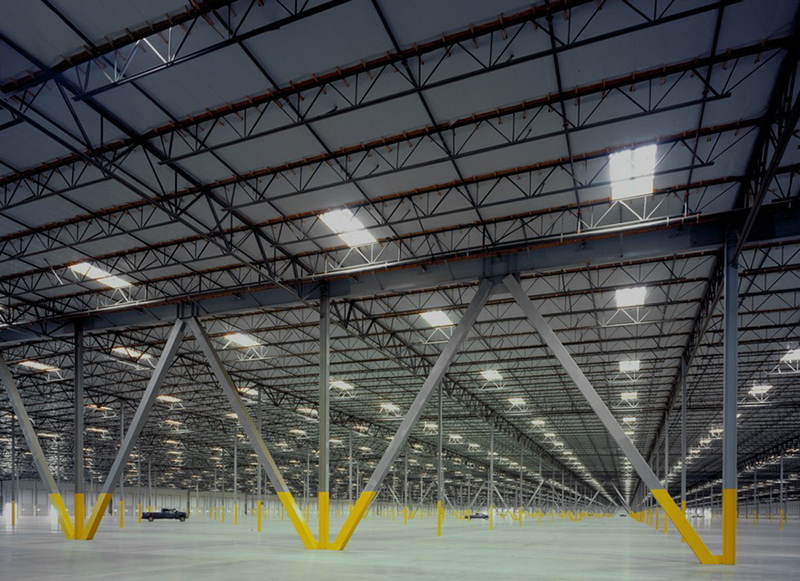 In 2006 construction commenced on a state-of-the-art 1.7 million square foot (31 football fields) warehouse, the largest speculative industrial building under a single roof in the country. 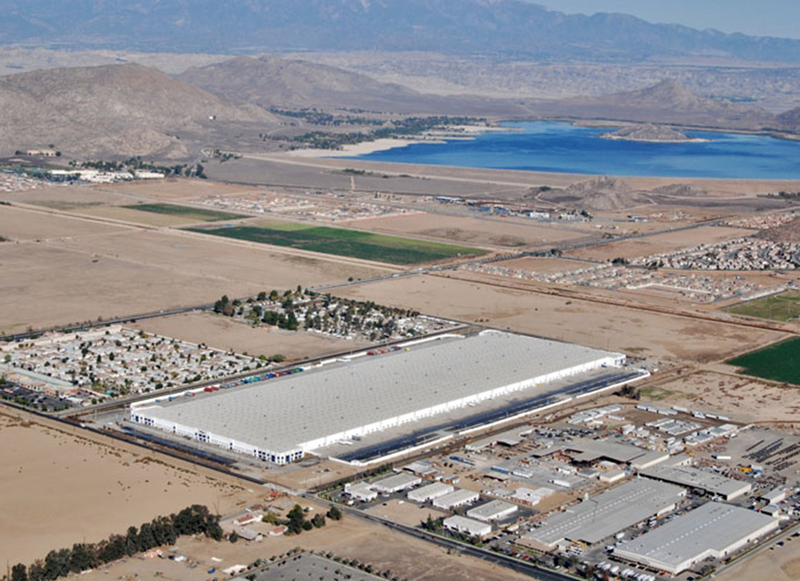 With its own Foreign Trade Zone designation, 250 foot wide concrete truck courts and cross-dock design, Perris Distribution Center allowed users to transfer dock goods quickly and effectively. The Early Suppression/Fast Response fire sprinkler system ensured greater safety and lower insurance costs. Prior to completion, the project was 100% pre-leased to Whirlpool Corporation for their Southwest Regional Distribution Center.